31 is such a random age right? 31 is going to be a great year. 31 is going to be a BIG year. 31 is going to be an exciting year. 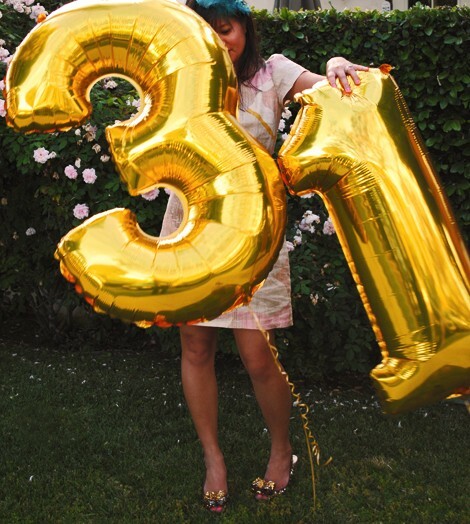 31 is one more year until 32! !